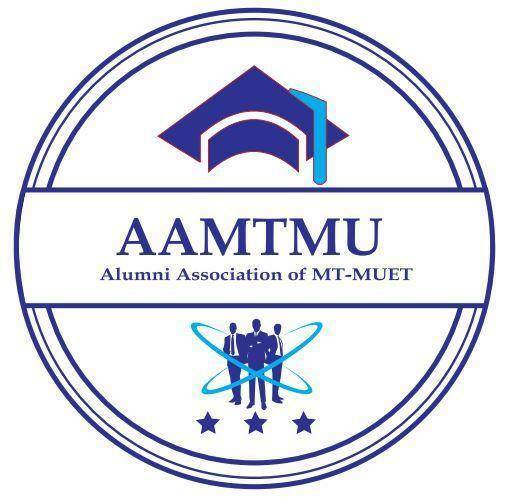 The Alumni Association of MT-MUET (AAMTMU) is a platform to promote and facilitate lifelong links between the University and its Alumni no matter wherever you are in the world. Through this alumni body, the department will ensure that good communication link is established amongst the alumni as well as between the alumni and the department as well as be a great source of inspiration for the current students through frequent meetings, counseling and guidance from the former graduates. These measures will keep our alumni informed about the whereabouts and achievements of fellow alumni, as well as important developments at the department and the University. The membership of Alumni Association of MT-MUET (AAMTMU) is free of cost and open to all the graduates and graduating students of the department. However, they are required to register with us.